Quite by chance, I read A Room of One’s Own as the first in my journey to read some of the best books of all time. It’s one of those books most people (and writers in particular) have heard about and thought they should read, but often put off for another day. I finished the book in a few days – it’s slim, but it’s good reading. 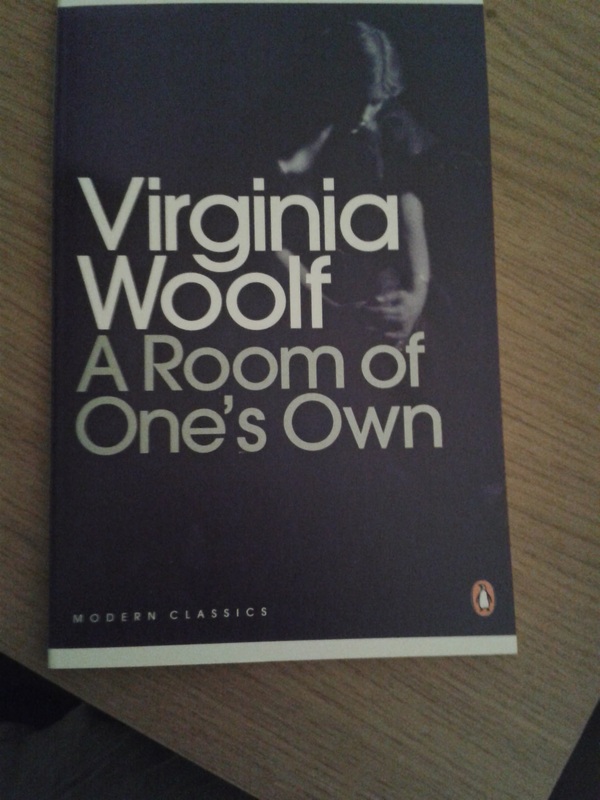 Based on series of lectures by the author Virginia Woolf, A Room of One’s Own is a piece of nonfiction with a narrator added for style. Although known as a standard-bearer for women’s writing, it is just as useful to any reader, writer or historian – male or female. To give that some context, £500 a year in today’s money is around £26,000 or about the UK average salary. So, while it’s not a lot of money, it is more than many people take home. Thanks to Virginia Woolf (and others) we now accept that women and men can both produce excellent writing. This is an excellent book if you’re a big fiction reader, but avoid nonfiction. Woolf uses narration and colourful anecdotes to make her points, making this a great introduction to nonfiction. It’s also a great book to read if you cherish the great women writers, especially those writing before its publication in 1929. You’ll gain a deeper understanding of the pressures, prejudice and pain they suffered to create their work. As Rachel Cusk argued back in 2009, A Room of One’s Own is one of the few books that “shaped the discourse of 20th-century women’s writing.” If you’ve never paused to think about the huge success of many women writers today, A Room of One’s Own is also proof that such common rights did not come easily to all. A Room of One’s Own is one of Le Monde’s 100 Books of the Century. Virginia Woolf was born in 1882 and is regarded as one of the most important feminists of her time. She is also known for her works of fiction, Mrs Dalloway, To the Lighthouse and Orlando. A Room of One’s Own was one of many non-fiction books published during her lifetime. After a long battle with mental illness and depression, Virginia Woolf committed suicide in 1941.